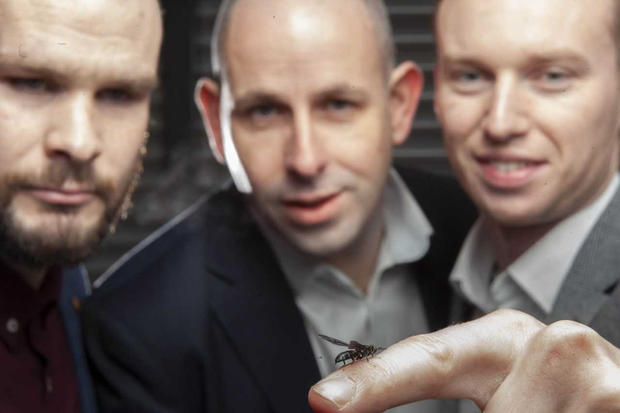 "Our goal is to educate people about the benefits of insect-derived protein, how sustainable it is and essentially find smart ways to feed the growing global population," Hexafly chief executive Alvan Hunt said. That's the largest investment in the agritech sector that has come out of the Halo Business Angel Network (HBAN) - an umbrella group looking to increase the number of angel investors in Ireland. Other Hexafly backers include Enterprise Ireland and SOS Ventures. "It's fantastic to be able to provide our alternative feed sources to sectors that need them, but we also want to have a long-term presence and become part of the food chain solution on a global level," Mr Hunt said.